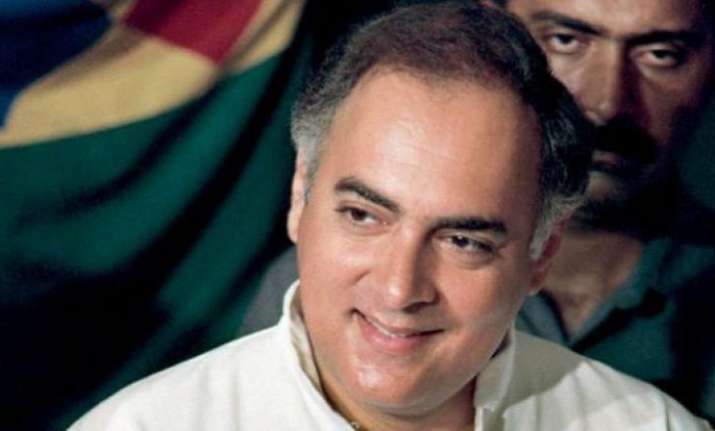 Some unidentified men defaced a sign board bearing former prime minister Rajiv Gandhi's name on Thursday, police said. The sign board of college bhawan at the Punjab University was defaced with black paint, they said. A case was registered against unknown persons in the matter, police said. The Chandigarh unit of Congress and the party's youth wing National Students Union of India (NSUI) strongly condemned the act. The incident comes a few days after a statue of Rajiv Gandhi was defaced in Ludhiana allegedly by members of the Shiromani Akali Dal (SAD).